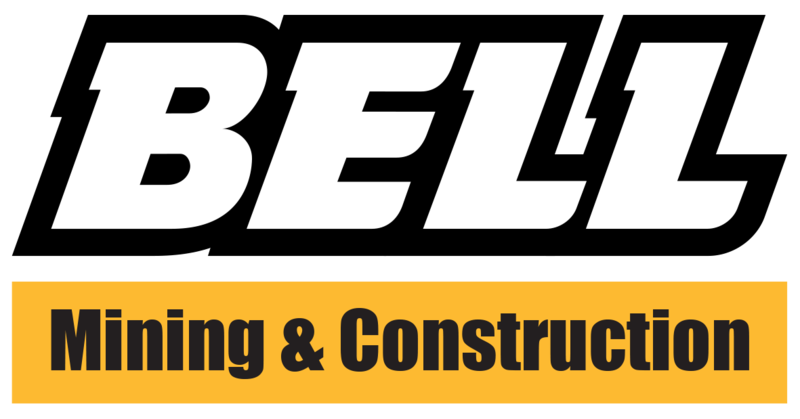 Bell Equipment is a world leader in the design and manufacture of earthmoving equipment. A South African success story, Bell was established more than 50 years ago, and currently employs over 3000 people worldwide. Our head office and main factory is in Richards Bay, on the north east coast of KwaZulu-Natal, with our Sales and Service operation based in Jet Park, Johannesburg and supported by an extensive Customer Service Centre network located across South Africa. Bell also has assembly locations in Germany. Adding to the long list of prestigious awards, Bell was recognised in 2005 as the most innovative technology company in its field in South Africa. This included three Technology Top 100 Awards by the Department of Science & Technology.